Dream-home perfection is found in the Stonefield. This airy and expansive floorplan truly is the perfect combination of elegance and functionality. Tons of space for entertaining. 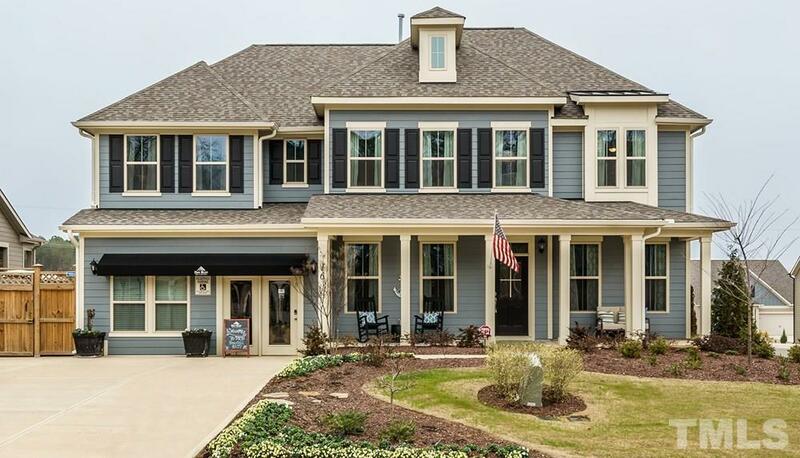 First floor options allow you to upgrade to Gourmet Kitchen, extended Breakfast nook, add a Morning Room, Sun Room, Screened Porch, and first floor Bedroom with full bath. Upstairs, the ownerâs bedroom suite includes a walk-in closet and a private ownerâs bath. 3 additional secondary bedrooms, Laundry Room and a Loft.